Lava Pixel V1 Marshmallow is definitely coming up soon with major improvements and bug fixes. 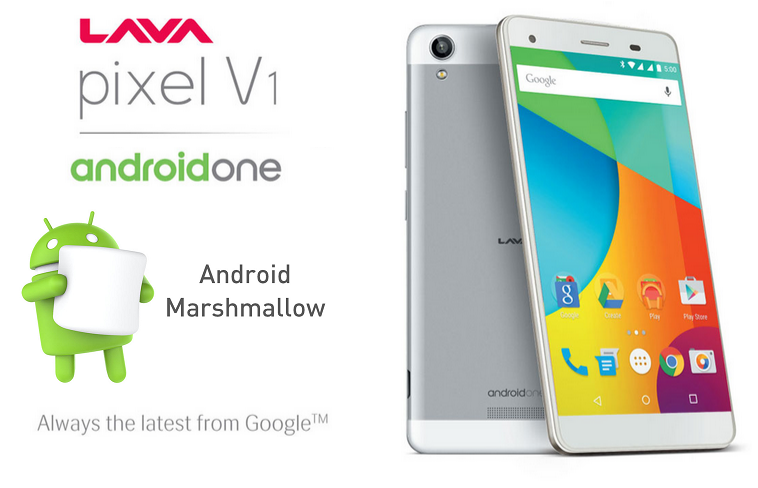 Lava Pixel V1 is the second generation of Android One phone for the Indian market and it was released in August 2015 with Android 5.1 Lollipop out of box. With guarantee of two years latest software update from Google, it was bound to receive the Android 6.0 Marshmallow update. Here we go through the details on Lava Pixel V1 Marshmallow update details like how to update and pre-requisites, if any. 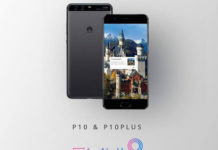 The Lava Pixel V1 is powered with 5.5 inch HD display and it will be powered with 13 mega pixel rear camera and 8 mega pixel front facing camera. The hardware is definitely capable of running the Android 6.0 Marshmallow. 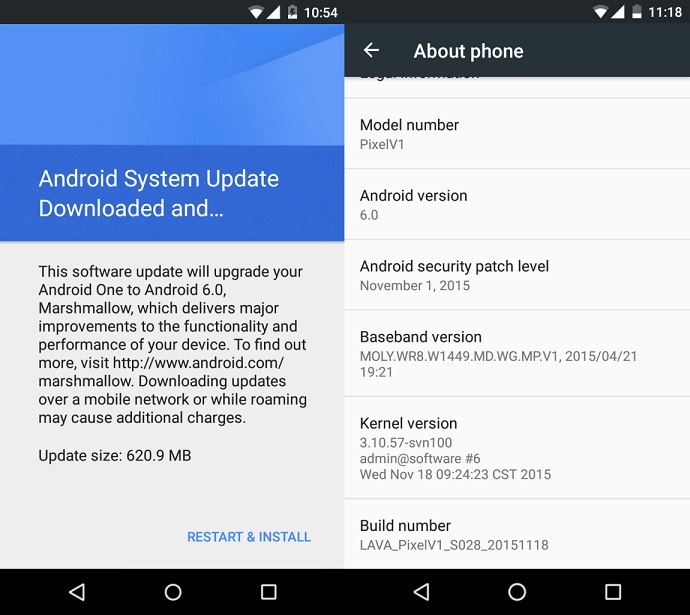 The Android One first generation phones are already receiving the Marshmallow update via Over the Air dated 7th October 2015 and now Lava Pixel V1 receives the Android 6.0 OTA roll-out. 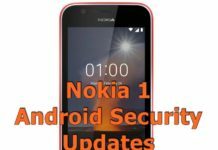 As planned the Nexus got the Android 6.0 update on October 5, 2015 and following next day, Android One phone got it in India ahead of second generation Android One handset. For Lava Pixel V1, the Marshmallow update is available via Over the Air. Users have reported that the update file is of around 620 MB. If battery backup was your concern, then the issue will be resolved with this update roll out as it introduces Doze the new battery saving app officially from Google. You should fully charge your device and better get connected to an available WiFi for faster download.